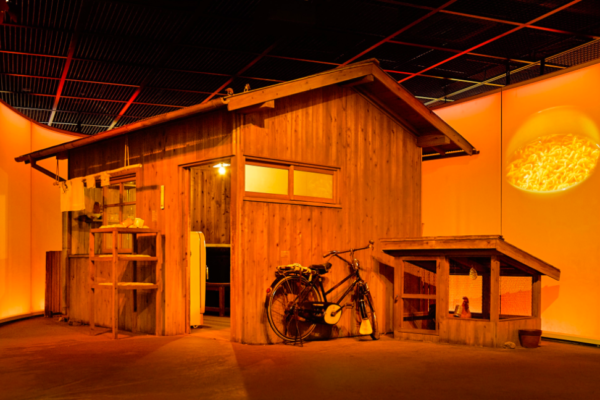 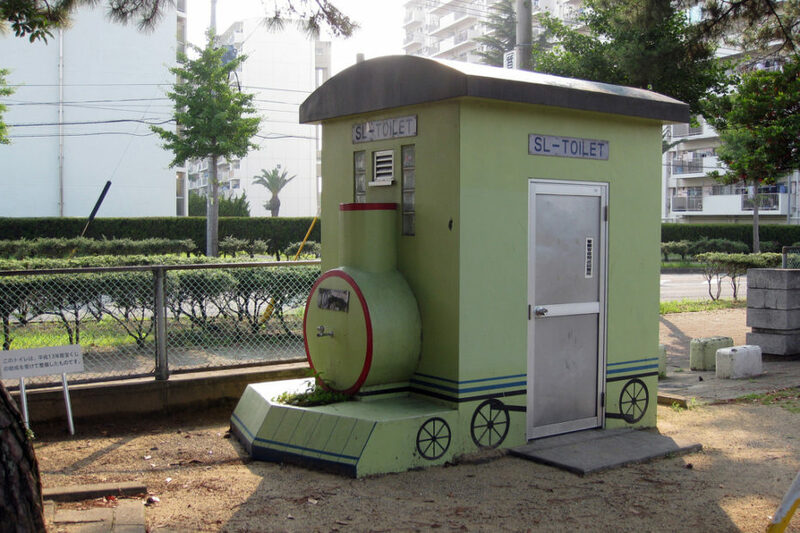 Japanese people are known to be fanatical about cleanliness and take their lavatories very seriously. 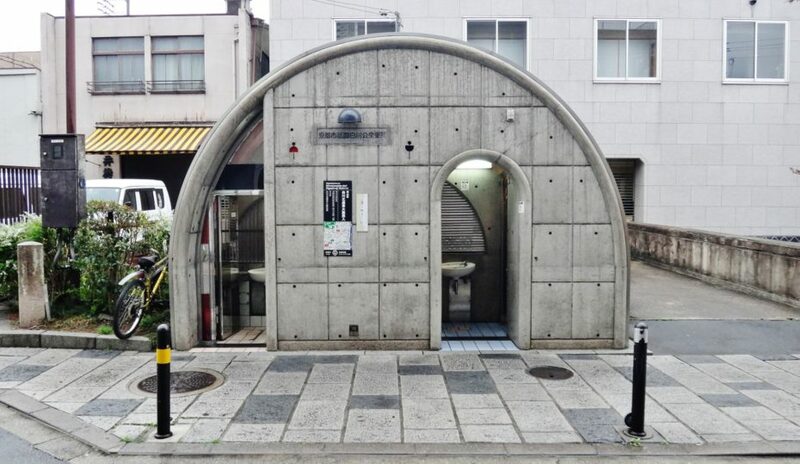 A Tokyo-based publisher produced a guide book to the best rest rooms in the city, and there’s even an annual award for “Toilet of the year”, awarded by the ministry of land, infrastructure and transportation. 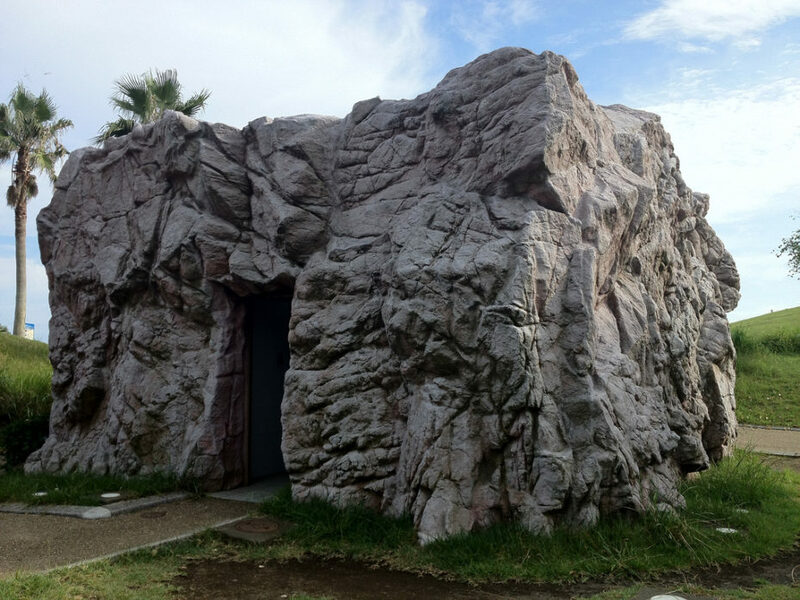 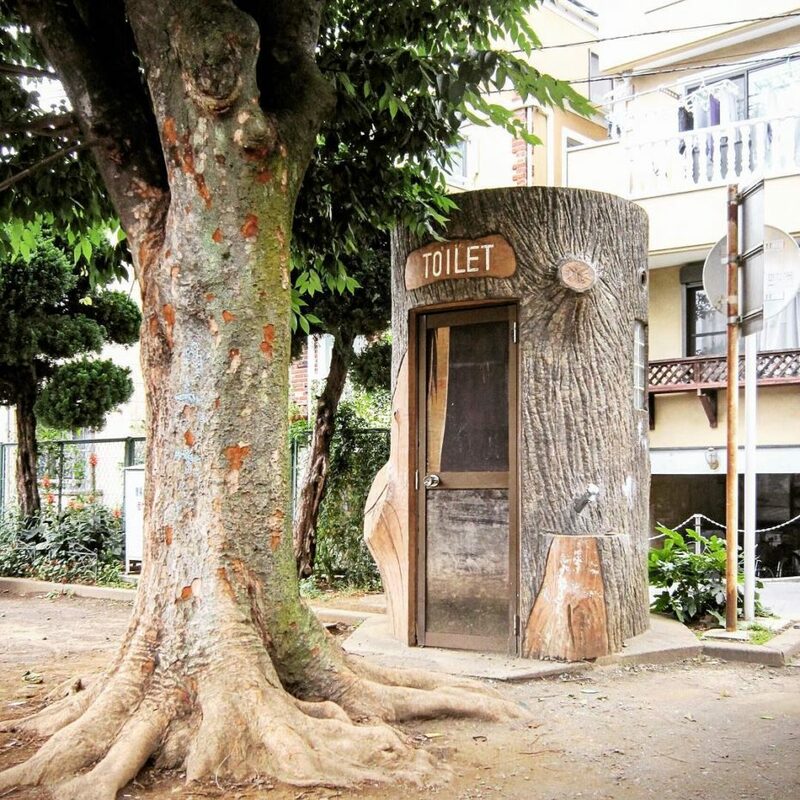 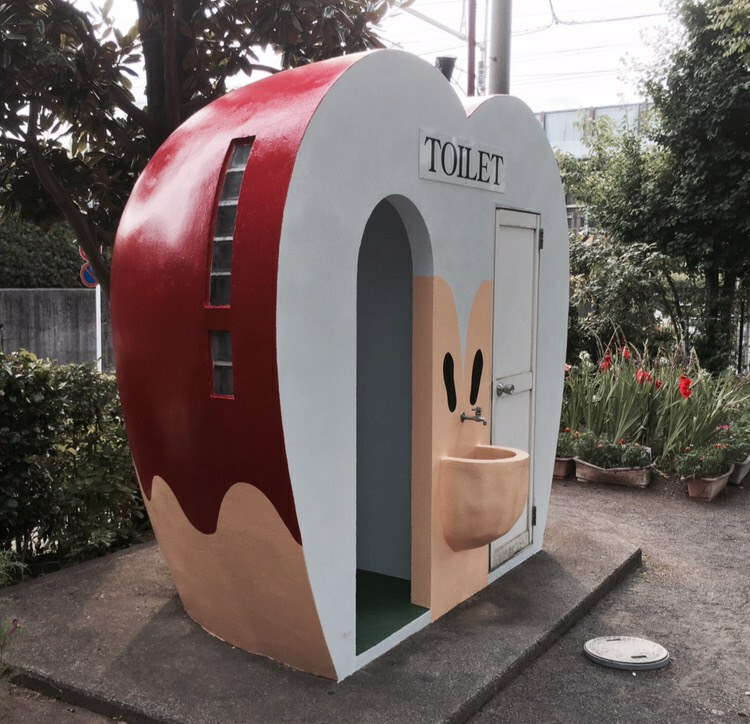 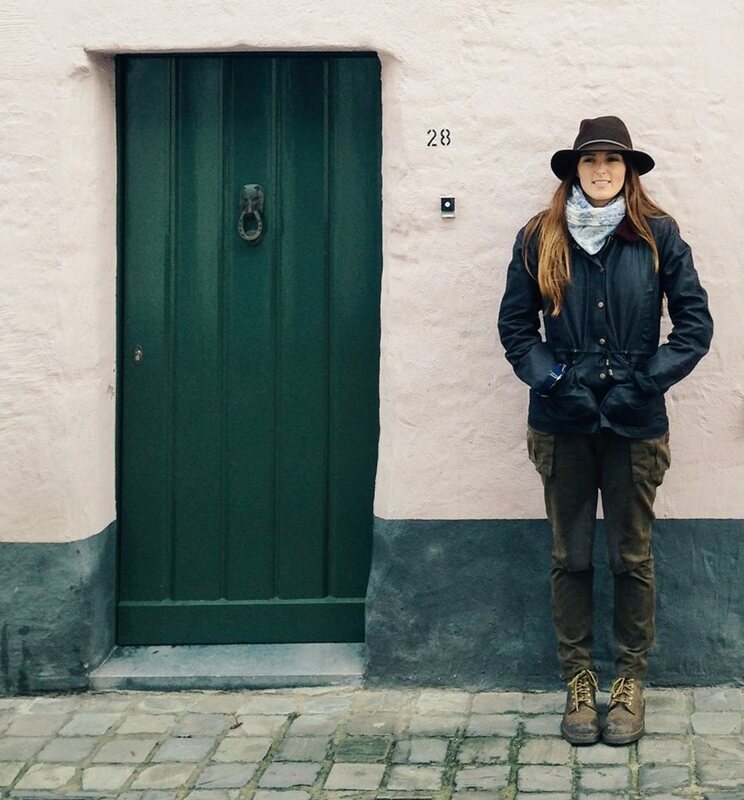 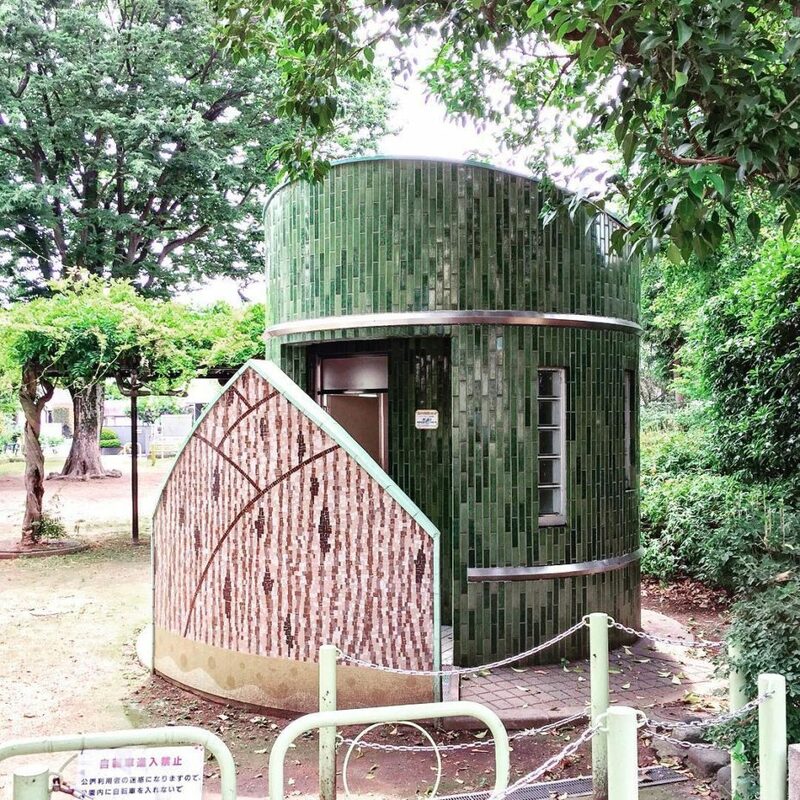 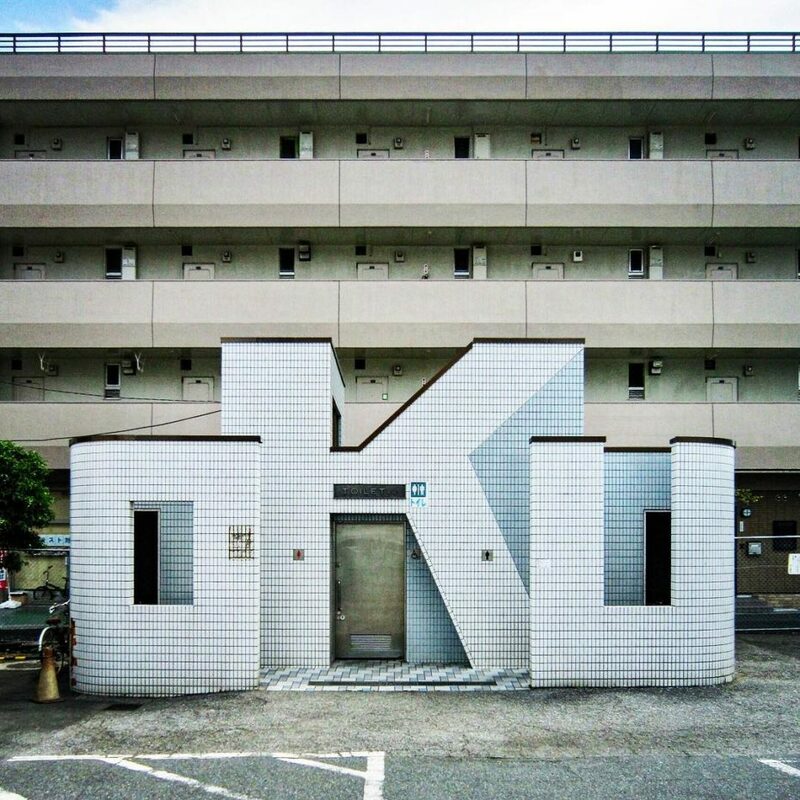 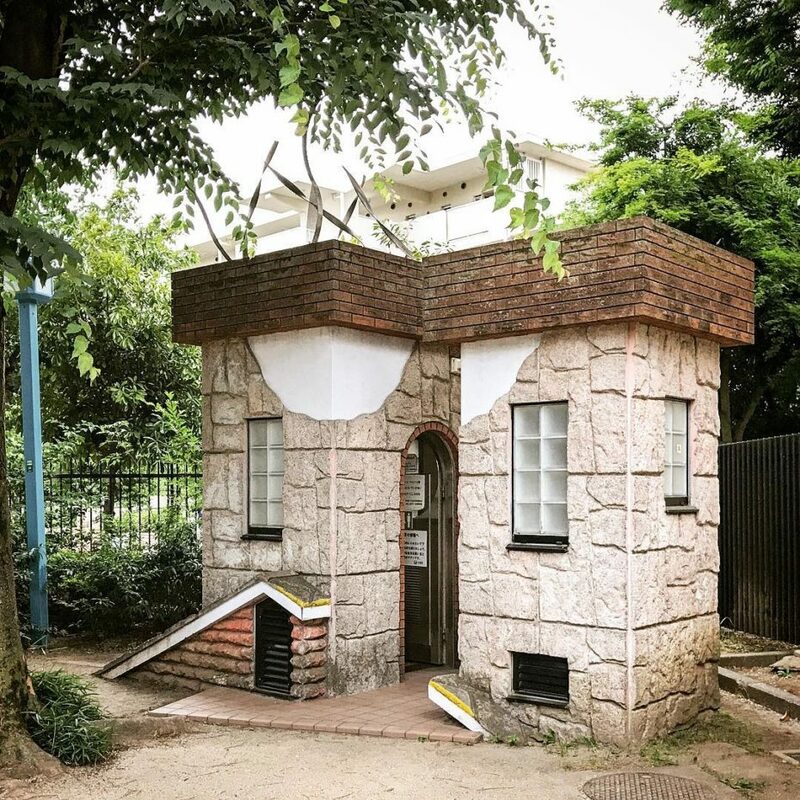 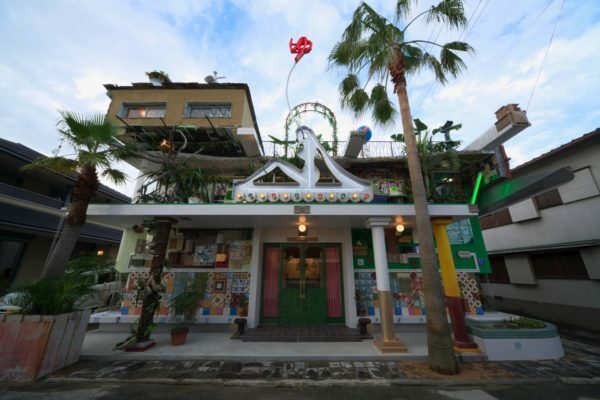 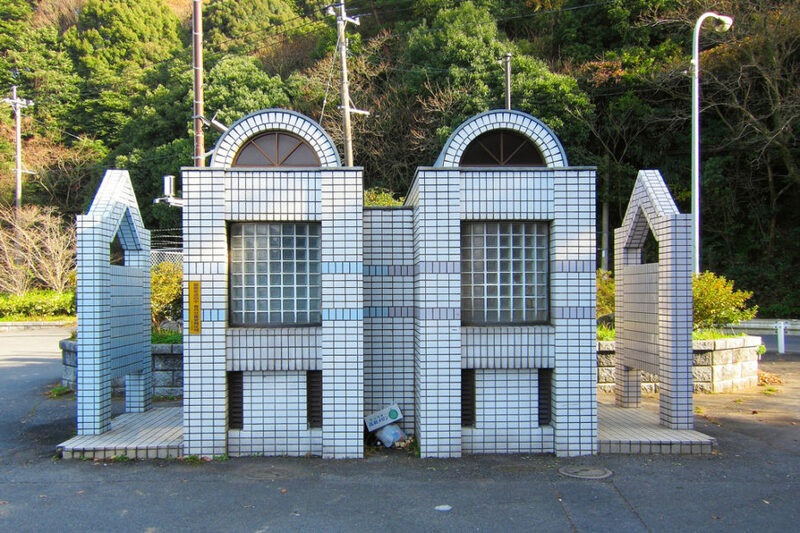 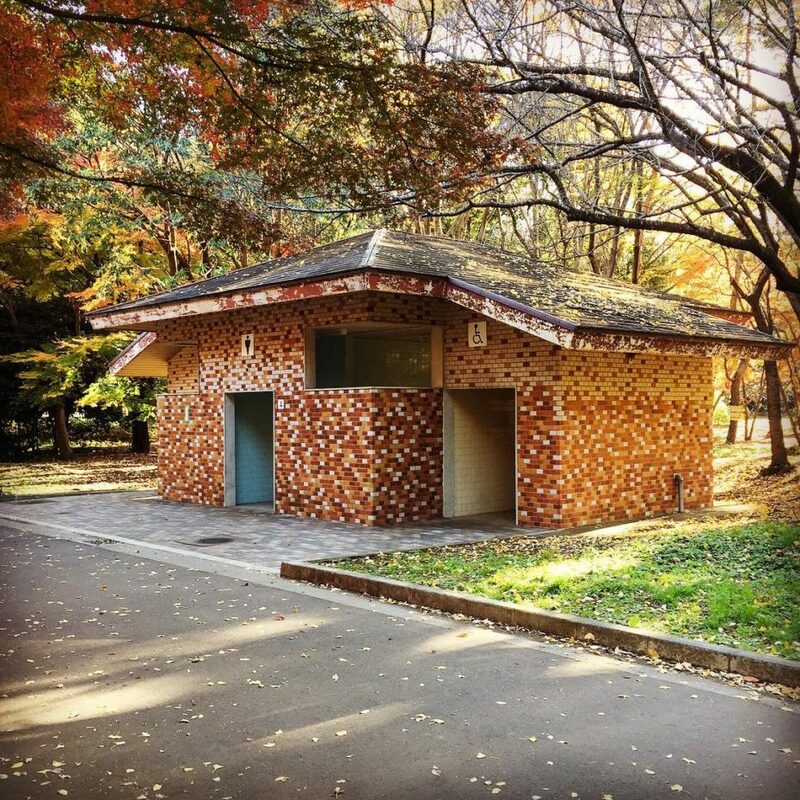 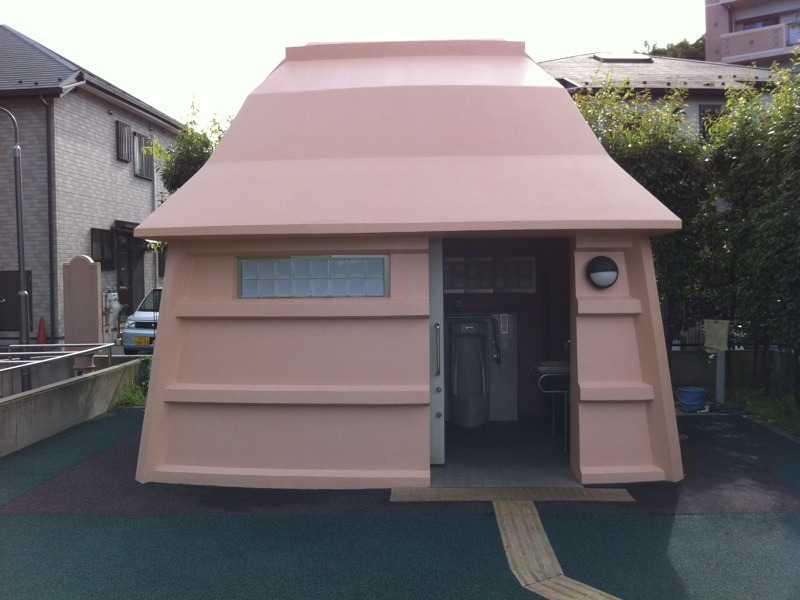 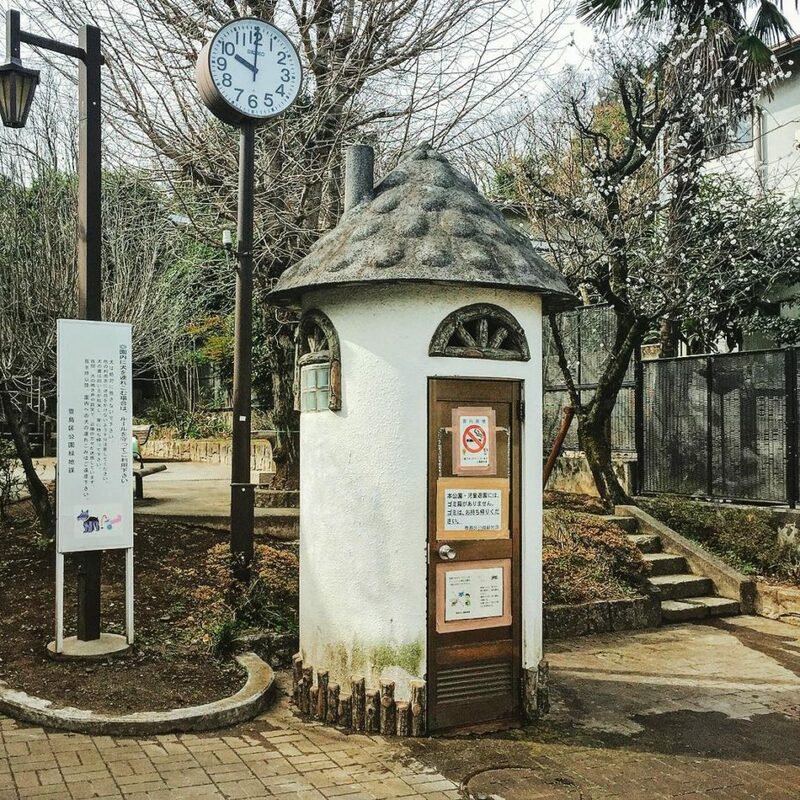 One very unique instagram account, called Toilets-a-g0-go, now helps us discover the joys of Japanese toilet architecture on the go. 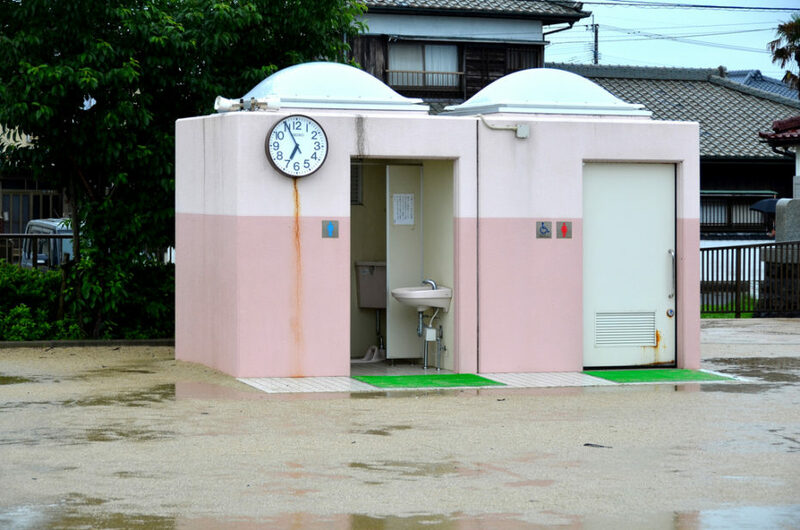 Don’t forget, this is the county that gave the world heated toilet seats, washlets and lavatories that play a tune in order to cover up the sounds of a user’s bodily functions. 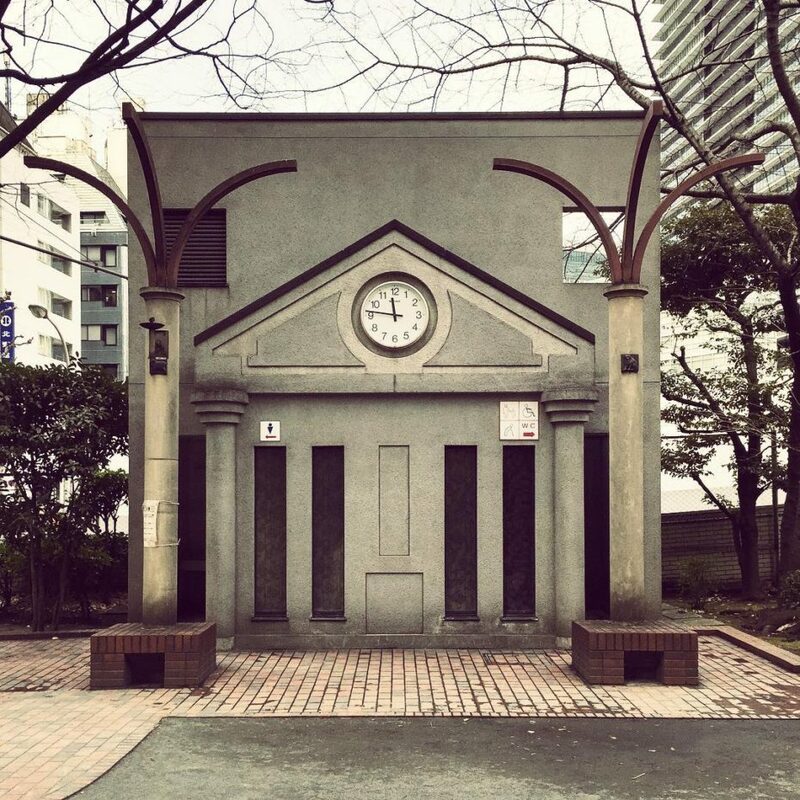 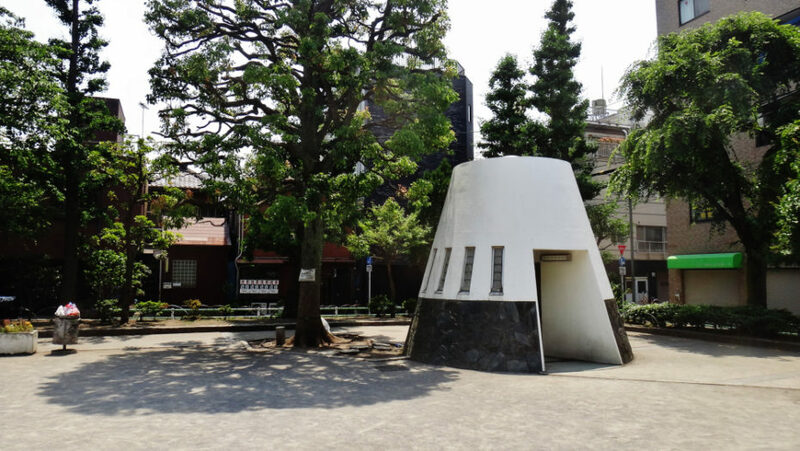 In my experience, public toilets are something to walk somewhat hastily by, but in Tokyo, I think I’d find myself lingering a little longer than usual around these strangely-pleasing urban oddities. 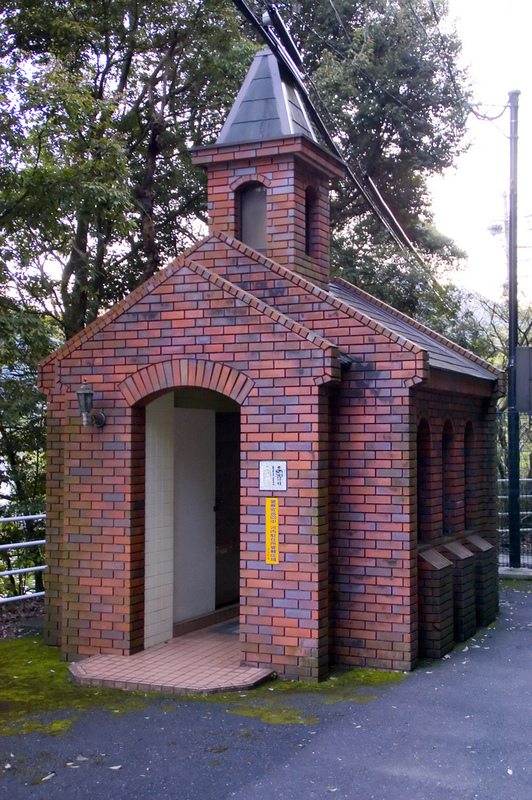 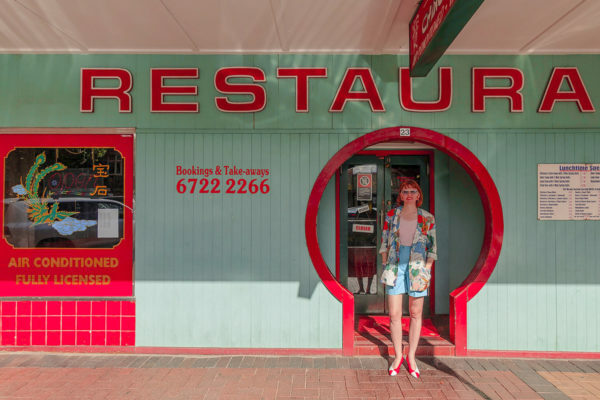 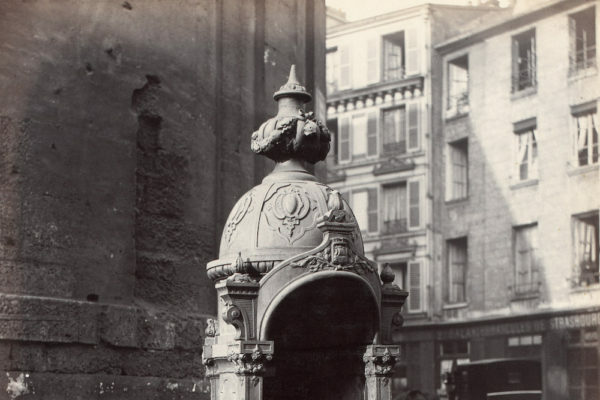 The irony of hanging around public toilets is not lost on me, but what designers and architects do with the most mundane and uninspiring structures, such as a public toilet, says a lot about people and a their city in general. 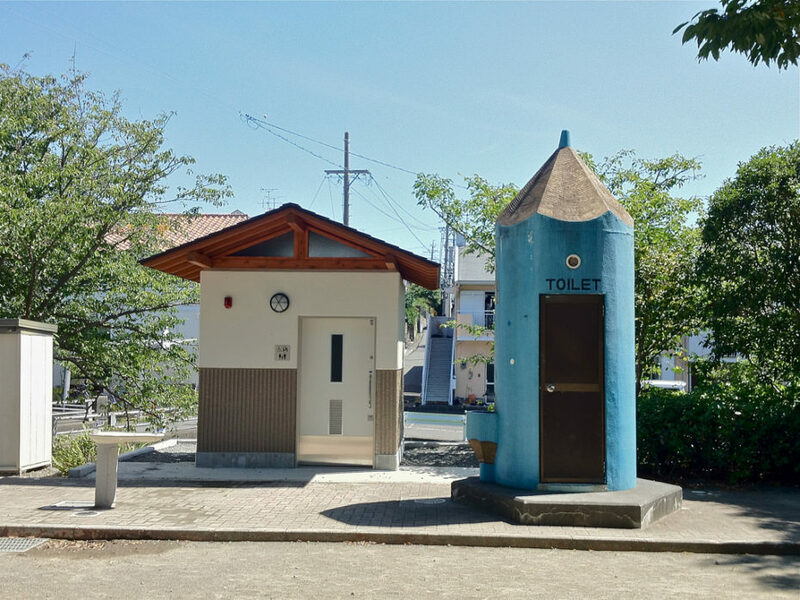 Had enough Japanese toilets? 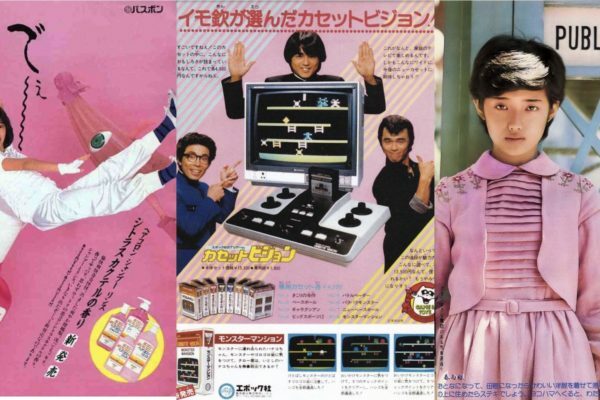 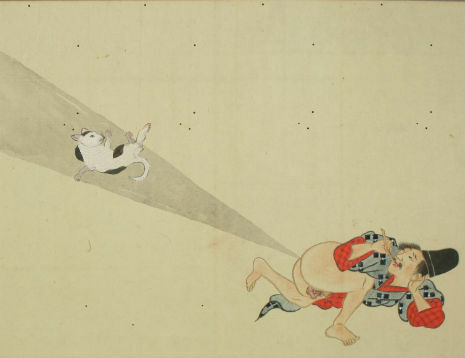 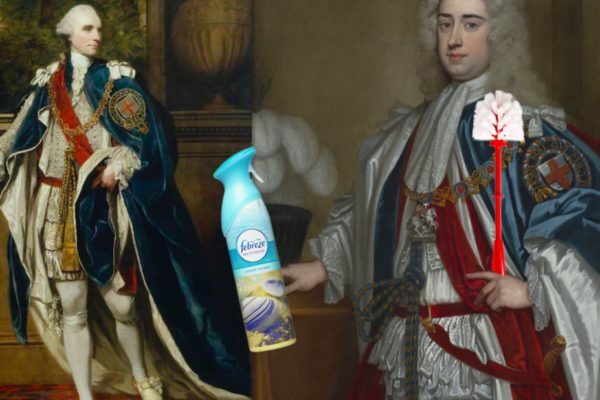 Try these antique chronicles of Japanese fart competitions.